Select companies offer ceiling fans with heating elements built into the motor assembly. 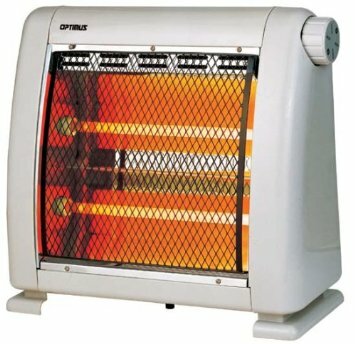 This is ideal for rooms without heating (such as three season porches and garages) or those where the heating is less adequate than surrounding rooms. 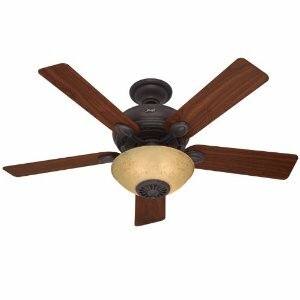 This design has been popular since the 1980s, when brands such as Moss Manufacturing and The Ritz Ceiling Fan Company offered heater ceiling fans. Now the most common model is offered by Reiker Corporation. It is called the Room Conditioner and is available at many hardware stores and home centers as well as online. 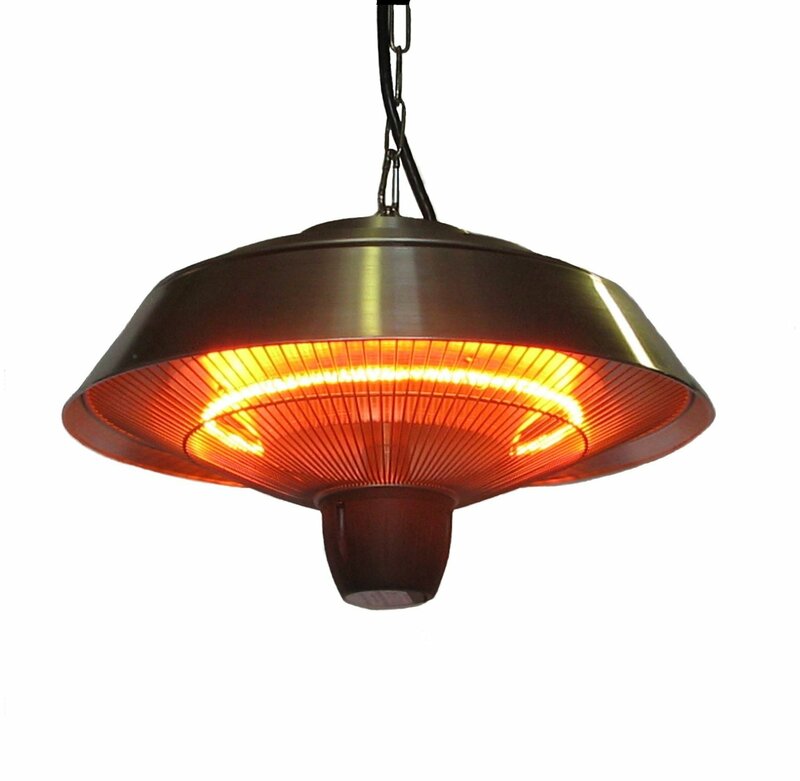 It offers a heating element built into a light and fan assembly, and is operated by a remote. Similar models are offered under the Hampton Bay and Harbor Breeze names however they are also made by Reiker. Reiker offers other models with different designs, finishes, and controls. 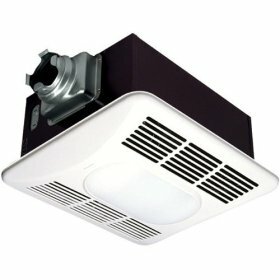 The only other company making heater fans recently is the Pelonis USA, which also made a heater attachment for normal ceiling fans. See our FAQ section on Heater Ceiling Fans.